According to EPA, only about one million tons of over 3.4 million tons of e-waste generated in the U.S. in 2012 was recycled, resulting in a recycling rate of only 29 percent. To date, e-waste recycling in the U.S. has been limited by a variety of factors, including: insufficient collection, the lack of comprehensive federal legislation or policy mandating e-waste recycling, the absence of advanced recycling and recovery technologies and the illegal export of hazardous e-waste to developing countries. In 2014, United Nations University estimated that 42 million tons of e-waste was generated. If all the materials from that e-waste were recovered, they would collectively be worth $52 billion. Brooks Hoffman, principal of product management for secure IT asset disposition at Iron Mountain, says that in order to increase the e-waste recycling rate in the U.S., more comprehensive federal regulation is needed in order to harmonize the current patchwork quilt of state environmental regulation. “This regulation should encourage investment in the necessary infrastructure, establish mandatory recycling targets, and create financing and enforcement mechanisms for e-waste collection and recycling,” Hoffman said. Iron Mountain’s end-to-end Secure IT Asset Disposition service enables agencies to safely and securely dispose of their equipment, including PCs and laptops, servers, hard drives and mobile devices, with the peace of mind that such disposal complies with applicable data security and e-waste disposal regulations. And here’s why: When e-waste is discarded into landfills, the air, soil, and water is polluted with chemicals like lead (a neurotoxin), nickel, cadmium, mercury, and arsenic – which can cause neurological damage, cancer, miscarriages, birth defects, diminished IQs, and other irreversible health effects. Once leached into the environment, nickel, cadmium, mercury and lead can take up to 20 years or more to decompose. “The core principle of ‘diversion from landfill’ has driven legislation in many states that requires increasing amounts of electronic waste to be collected and processed separate from the solid waste stream,” Hoffman said. Massachusetts was the first in the U.S. to make it illegal to dispose of CRTs in landfills in April 2000. In 2003, California enacted the “Electronic Waste Recycling Act,” the first state legislation governing other forms of e-waste – including a broader waste ban and “advance recovery fee funding.” Under the law, electronic waste in California may not be landfilled or exported overseas. According to the Electronics Recycling Coordination Clearinghouse, California takes a two pronged approach to the management of electronic waste generated and handled in state. In California e-waste is presumed hazardous regardless of generator sector and may not be disposed as municipal solid waste. Instead it may be managed as a universal waste to encourage the compliant recovery and recycling of available resources. The second avenue of e-waste regulation in California is the Electronic Waste Recycling Act of 2003, mentioned above. Among other provisions, the act provided a funding mechanism to offset the average net costs of collecting and processing certain “covered electronic devices,” which is a video display device containing a screen greater than four inches. The Minnesota e-waste statute was updated in 2016, with the intention of closing the gap between the amounts of consumer electronics collected in the state and the amount of weight manufacturers subsidize. In 2007, Texas passed a law requiring manufacturers that sell new computer equipment in or into Texas to offer consumers a free recycling program. Likewise, Wisconsin’s electronics recycling law, passed in 2009, covers electronics sold to/used by Wisconsin households, K-12 public schools and Parental Choice Program schools. 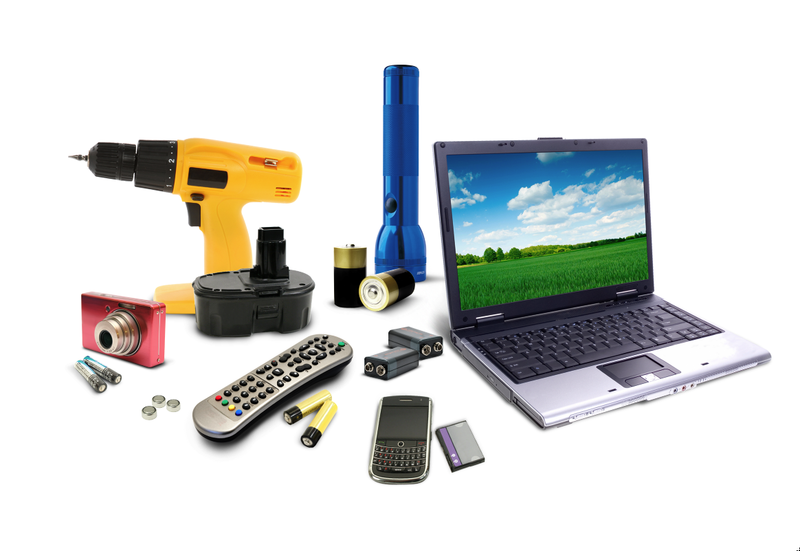 While businesses, institutions and others not included in these groups may see some benefits from the new electronics-recycling infrastructure in Wisconsin, they cannot recycle electronics through the E-Cycle Wisconsin program. Interestingly, the 2011 electronic waste recycling law in Utah differs from other state laws because it doesn’t mandate recycling or require manufacturers to fund recycling programs. Rather manufacturers much establish and implement an education program for the general public to help them learn how to recycle electronic devices. From an international perspective, electronic waste recycling is also a key concern. The Basel Convention of the United Nations was established to prevent developed countries from illegally dumping hazardous waste in developing countries. When e-waste is sent to developing countries for recycling, dangerous material extraction practices expose workers to harmful chemicals such as lead, mercury, and arsenic. Many of those workers are children who do not wear protective equipment. The U.S. is the only nation in the developed world that has signed, but not ratified, the Basel Convention; which means it is technically allowed to ship electronic waste to foreign countries. Another initiative to address the e-waste issue is the latest Right to Repair legislation. As LaGrange explained, this legislation requires manufacturers to release repair information and sell spare parts to owners and independent repair shops. If passed, the legislation would give consumers more options than just the manufacturer for repair. Given the sharp decline in commodity values in 2015, reuse and repair are seen by some as critical parts to e-waste processing. E-waste legislation efforts push more responsibility to the manufacturers, but manufacturers continue to make products with low-quality components – causing planned obsolesce– and using glue, which makes disassembly to reclaim previous metals inside nearly impossible. LaGrange’s hope is that consumers will begin to pressure manufacturers to make electronics that are built to last beyond 18 months, are easier to repair, and use materials that aren’t toxic to the environment. According to Brian Morris, representative of Flipsy.com, a firm that helps eliminate e-waste by putting technology into people’s hands instead of landfills, the following statistics speak volumes to the e-waste situation facing the U.S.
•In 2017, more than 50 million tons of e-waste are expected to be generated globally. •Only 16 percent of global e-waste is properly recycled via regulated, government-sanctioned recycling programs. •Worldwide, 80 percent of e-waste ends up in landfills, where it cannot be recovered. •In the U.S., more than 416,000 mobile phones are disposed of daily. •Global e-waste is expected to grow by 8 percent per year – and grew by 20 percent in the U.S. between 2015 and 2017. •The U.S. accounts for more e-waste than any other country in the world: approximately 9.4 million tons annually. •The average U.S. household owns 28 consumer electronics. •Between 2007 and 2017, more than 7 billion smartphones were produced globally. •Nearly 80 percent of smartphone sales correspond to consumers replacing their phones – even though they’re still in working order. •Exporting discarded electronics to developing nations offers opportunities for repair and reuse; however, only 25 percent of e-waste shipped overseas is reused. The evolution to smaller, lighter electronic devices has put pressure on manufacturers to dramatically shrink the size and increase the performance of rechargeable batteries such as those in laptops, tablets and cellphones. Along the way, the batteries have gone from being external to being integrated into the physical design of cellphones, laptops, tablets and wearable technologies such as fitness monitors. What does this mean for the recycling movement? As Carl Smith, chief executive officer and president of Call2Recycle, a product stewardship organization that collects and recycles batteries, although the volume of electronics being recycled is increasing, the percentage of batteries being separately recycled may actually be on the decline. This is for a couple reasons. For many products, the cost to extract the battery is too high for an industry like recycling, where profit margins are razor thin. Thus, recyclers may be extracting some materials from electronics for re-use, but are not extracting the batteries because of the complexity and difficulty of the process. 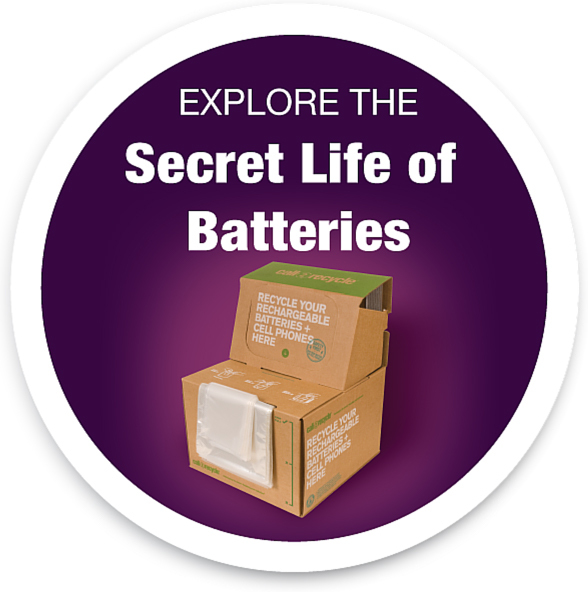 Thus, the value of the batteries is never fully realized.